Yes, it is too early to talk about a smartphone that is launching in next year, but still, rumors and reports sometimes turn out to be true. The Samsung Galaxy S8 and S8+ are still selling like hot cakes despite the fact that the Note 8 is already here. Samsung might be planning to do something more interesting with its next year’s Galaxy S9. Who knows the company might add an in-screen fingerprint scanner (however the reports deny this). 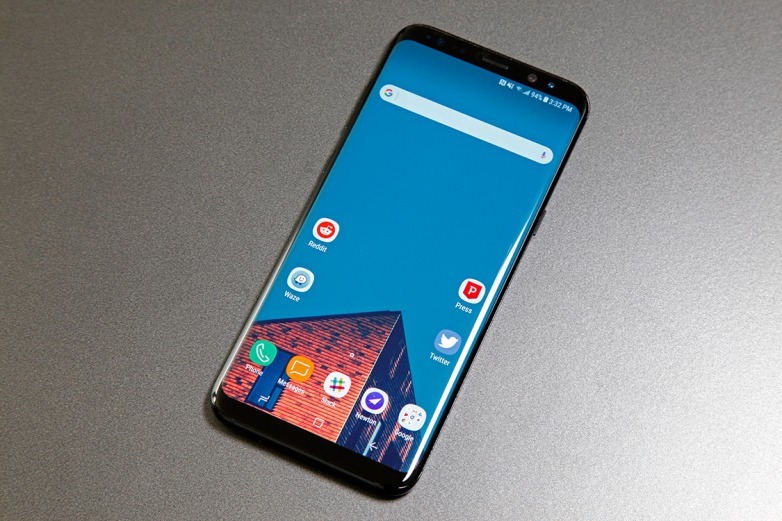 With the Galaxy S8 and S8+, Samsung introduced the Infinity Display with Curved edges and no physical or touch capacitive buttons at all on the front. It seems like the company will adopt the same design language for the Galaxy S9 with just some minor changes. It is reported that Samsung Galaxy S9 will have the same design from the front but the top and bottom bezels will be made narrower. The phone will feature the same dual curved sides. It seems the only difference regarding the looks will be the design from the rear. Since the Note 8 has a dual camera setup, Samsung is surely going to continue this with the Galaxy S9 and S9+. Also, we hope that with the S9, the location of fingerprint scanner will be changed as it is still at an awful location on the rear. As for the in-screen fingerprint scanner, reports have said that Samsung will add this technology to the Note 9 and the S9 & S9+ are going to have the rear-facing fingerprint scanner, just like the S8 and Note 8. We don’t have more details about the S9 yet as there are still a lot of months left for the official announcement of the phone(s). Stay Tuned for more updates.